The Whispering Creek Bed & Breakfast welcomes you to experience where adventure & relaxation meet in the same location. 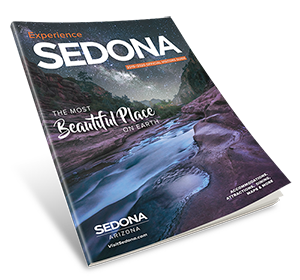 Spend the day experiencing Sedona and come home to our quiet residential setting. We have five spacious non-smoking guest rooms, and a host of modern amenities for you to enjoy.